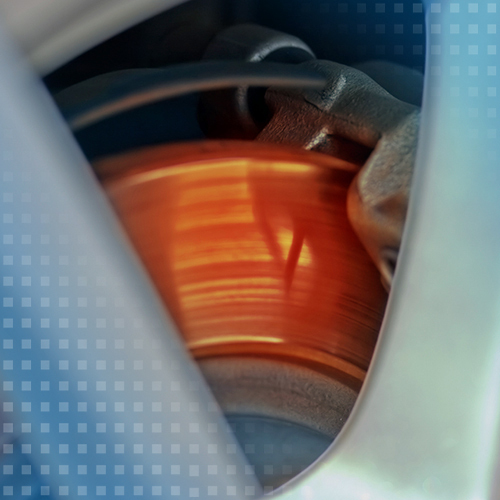 The temperature behavior of brakes plays a major role in vehicle development. In particular, the duration of heating and cooling of the brake discs provides information about the efficiency of the brake system. In test bench and road tests, non-contact temperature sensors from Micro-Epsilon measure the temperature development during braking. The compact design and the short response time of the pyrometers enable universal use in test bench and road test applications.